The Affordable Warmth Scheme is a Government initiative to help householders to install energy efficient heating systems in their homes. 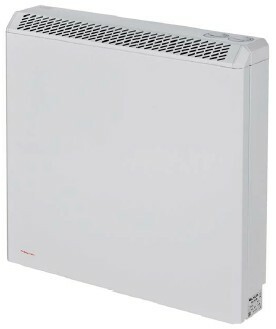 It provides Government Grants for BOILER GRANTS and STORAGE HEATER GRANTS. Receive certain qualifying State Benefits. Have at least one faulty electric storage heater in your home. Other conditions apply to some of these State Benefits and detailed qualifying criteria for the Affordable Warmth Scheme can be found HERE. The amount of your storage heater grant is calculated after a survey and EPC (Energy Performance Certificate) has been prepared for your home. The greater the savings in your heating bills which can be achieved by installing modern, energy efficient storage heaters, the greater your electric storage heater grant will be. For some householders this will mean that your new storage heaters will be installed free of charge but for others a contribution to installation costs may be required. The initial survey and EPC are free and if you are not happy with the amount of the contribution you are quoted, you can withdraw your application and it will cost you nothing.